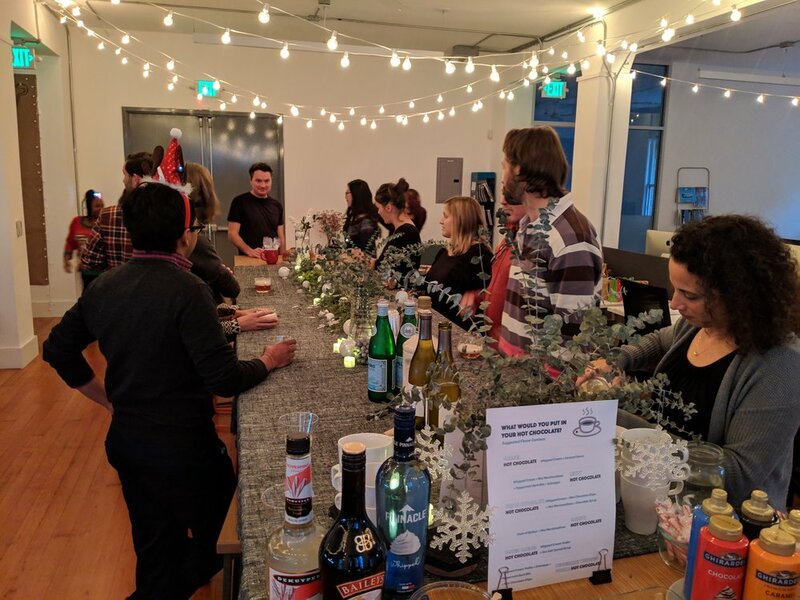 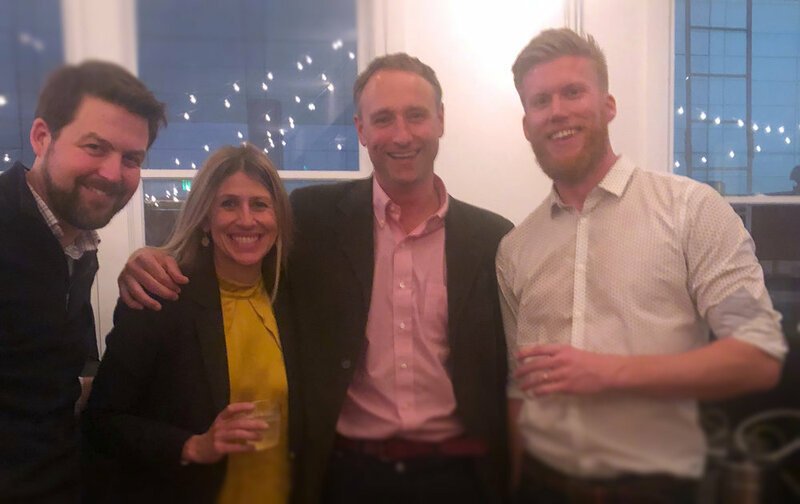 Taking advantage of our wonderful new shared space, Lotus celebrated our first holiday season at 660 Mission with our friends and neighbors at SITELAB. 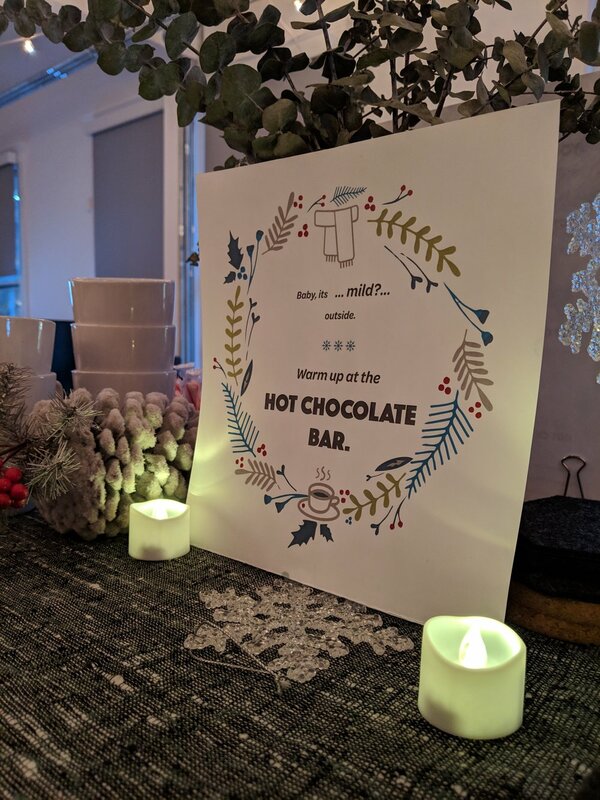 After a hard day’s work, everyone was treated to a Winter Wonderland-themed happy hour, complete with a lively white elephant gift exchange that went into extra innings, fueled by the office’s creative spirit...along with a tasty, Spiked Cocoa Bar featuring a homemade hot chocolate recipe! 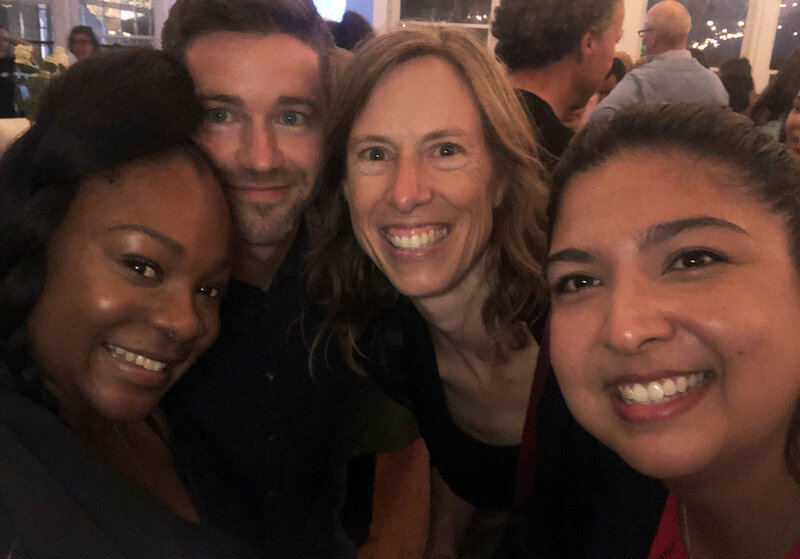 What do you get when you mix great people who share a passion for engineering innovation, collaborative design, sustainability, and add a splash of water? 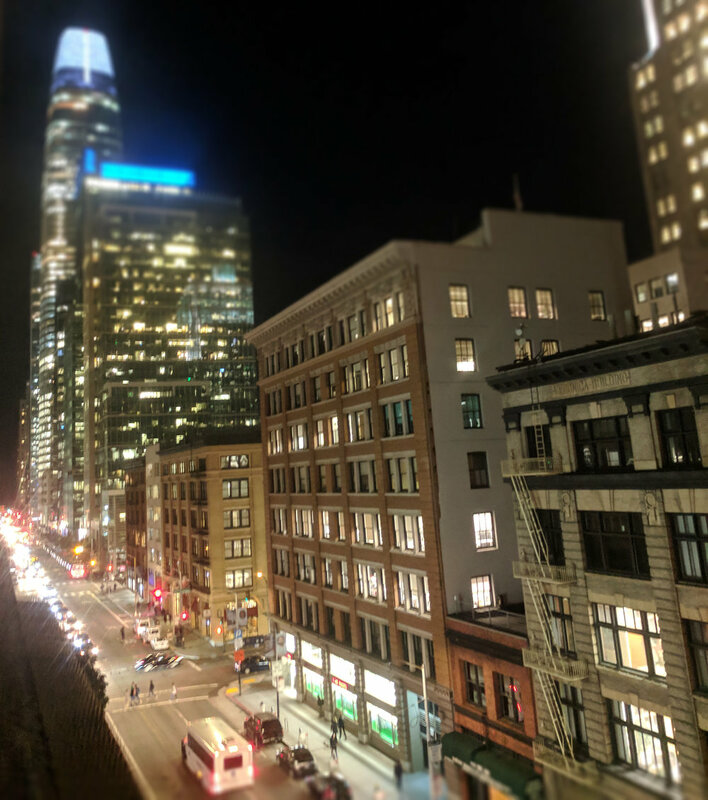 Welcome to 660 Mission, Lotus’ new 4,700 square-foot home and office space shared with SITELAB Urban Studio in San Francisco’s dynamic SOMA neighborhood. 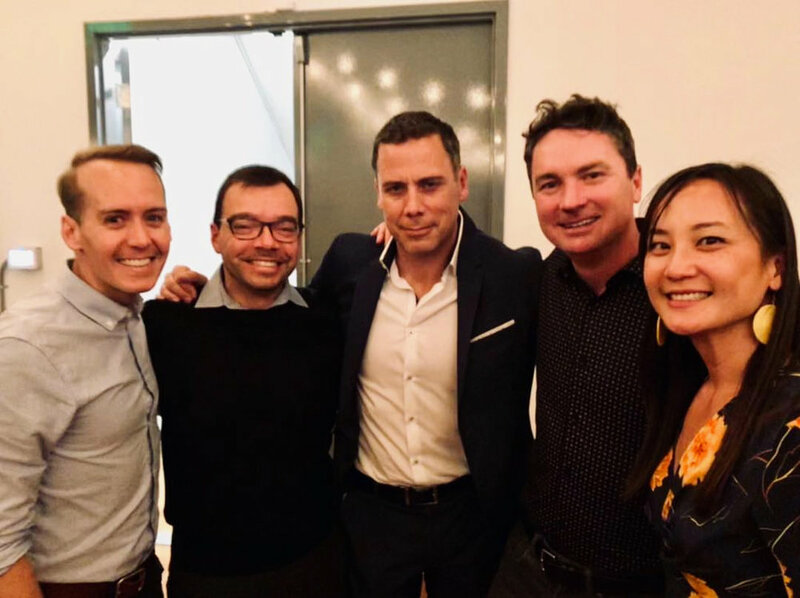 The two firms celebrated our new space with an Open House in October with friends, colleagues, and clients. 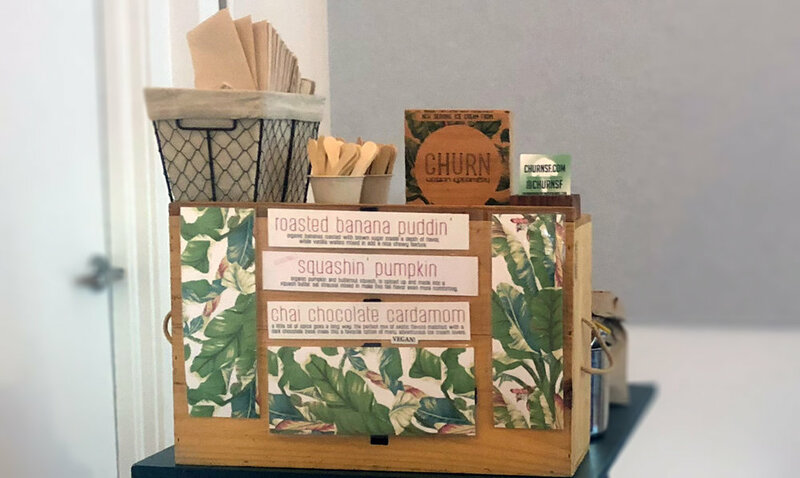 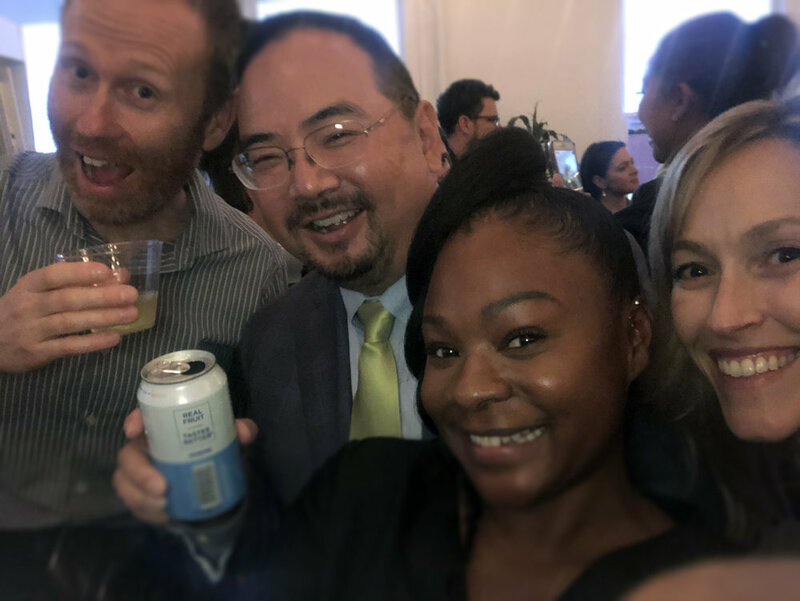 We delighted our guests with a gourmet spread from Oakland’s Roux and Vine, sweet treats from Churn Urban Creamery, and craft brews from Black Hammer, including the limited release Sea Puppy created in homage to the Embarcadero Sea Wall. 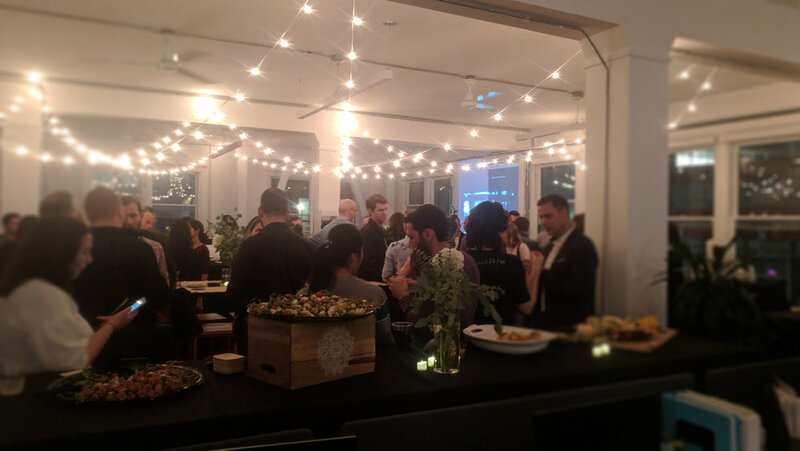 We were thrilled to see so many familiar faces and are loving our new digs!